A Class of Information is a way of collecting together similar types of information. 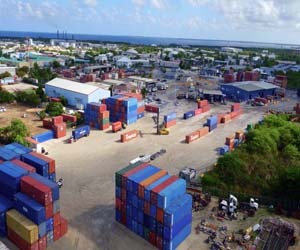 The Port Authority of the Cayman Islands has grouped its Classes of Information into broad categories (or functions) which reflect the Authority’s outputs. If you are intending to make a request, the following grouping of information should give you an indication of where the information may be found. This Class applies to the financial and administrational records held by the Port authority of the Cayman Islands. This Class applies to the provision of services and support to customers and stakeholders. 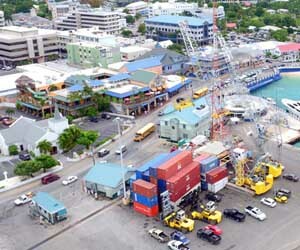 These are focused on the output-driven activities of the Port authority of the Cayman Islands. For Complaints against the Port Authority of the Cayman Islands please see the Complaints Process informational page.